The name says it all. When the need for uncompromising handling performance becomes your priority, it’s time to fit your car with H&R Race Springs. 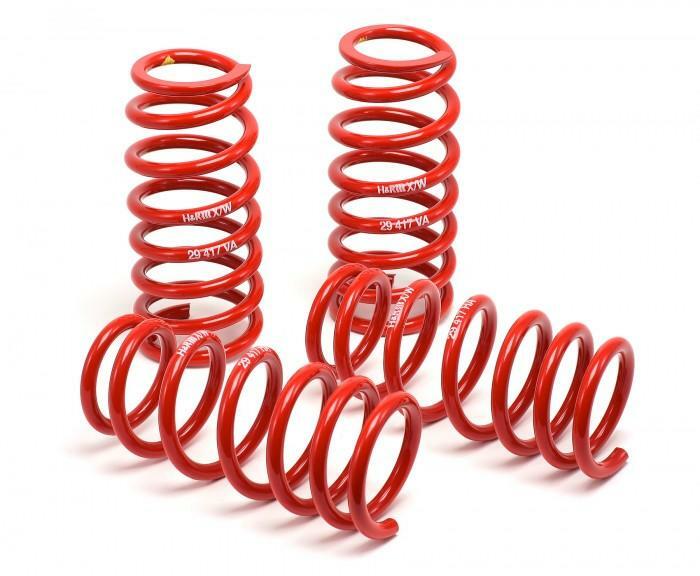 H&R Race Springs will provide your vehicle with over-the-top race-ready performance and appearance. Like all other H&R lowering springs, H&R Race Springs are crafted from a special 54SiCr6 spring steel. A camber adjusting device like H&R ‘Triple C’ Camber Adjustment Bolts may also be required in order to remove excess negative camber, ensure longer tire life, and to obtain the highest performance from your vehicle.